And yet another update from our shipping department from last week. 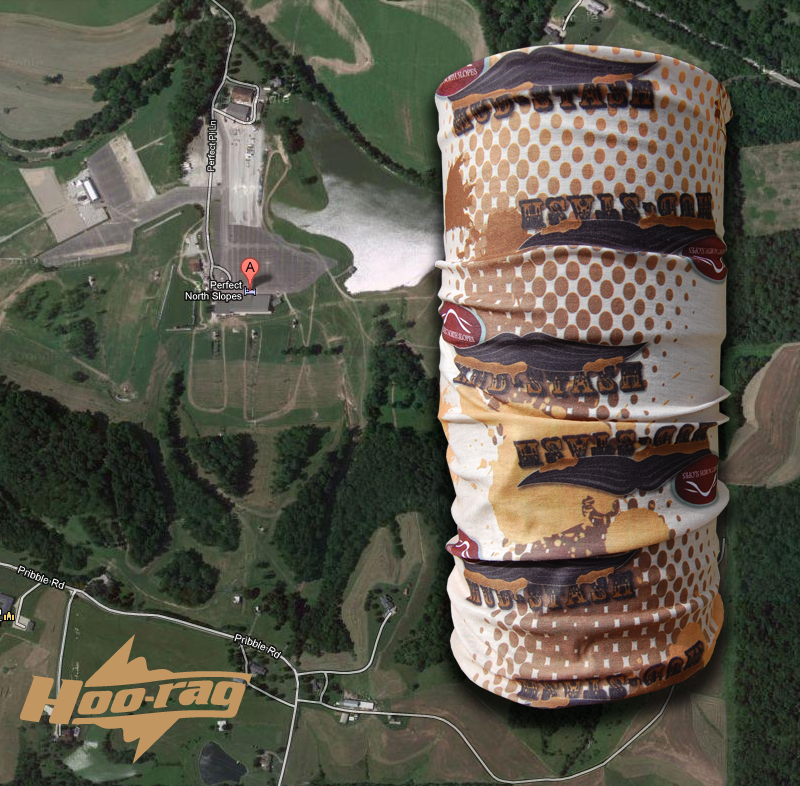 We have completed the production phase of a cool event that now has a custom bandana we are calling the HOOsier Rag. This custom order of Hoo-rag bandanas just went out this last week for a serious event with an awesome name. "Mud Stash 2012." These rags are showing up to Perfect North Slopes in Lawrenceberg, Indiana just in time for this years event. This mud run is interesting because it is being held at a Snow Ski resort and is being ran in the dark. That's right a night time mud run! Watch out Indiana Hoo-rags are coming to Whiskeytown USA!